Charleston began performing at a very young age. 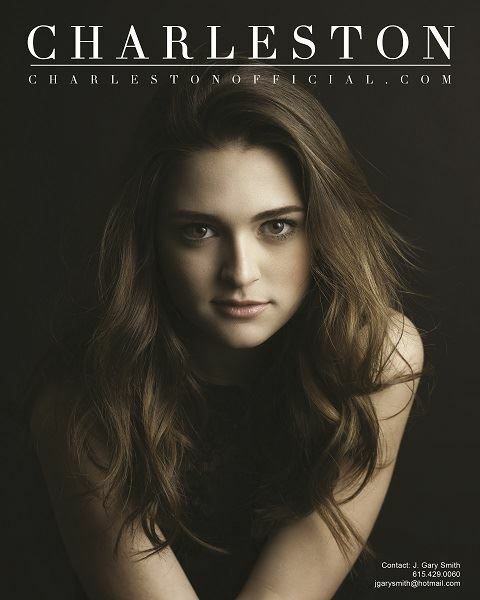 Whether it was school talent shows, coffee houses, or as the opening act for local festivals, Charleston has always been able to captivate an audience with her unique original songs and innocence that clearly pours from the old soul of this 17 year old. Put her on stage with her acoustic, and stand back. She is a story teller, and her audience simply hangs on every word. Charleston became serious about her career at the age of 15 after posting a cover video on YouTube. She was contacted by a Los Angeles music producer that was interested in taking her career in a different direction. But having no desire to perform dance music, Charleston decided to pursue another music producer to take her career in the direction she felt most passionate about. She contacted J. Gary Smith Productions in Nashville and after an ensuing meeting and a little direction, went to work writing songs for her debut album. "Charleston is very focused" says Producer and Manager John Smith. "She knows who she is and where she wants to go." She has recently posted a couple of new covers on facebook and has received complements from all over the world, including some high profile music business fans. To complete the production team, Producers John Smith and J. Gary Smith have recruited Grammy Award winning Producer/Engineer Kevin Beamish to put his touch on this special project. Hard at work on her original blend of folk and rock that make up her Americana sound, Charleston is currently in pursuit of a label partner to bring her music to the world!